“They shall not grow old as we who are left grow old. Age shall not weary them, nor the years condemn. 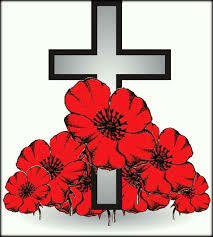 At the going down of the sun and in the morning we will remember them”.